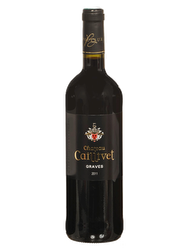 Its dark purple color offers an open nose of black fruit compote, with spicy notes, licorice and finely wooded. 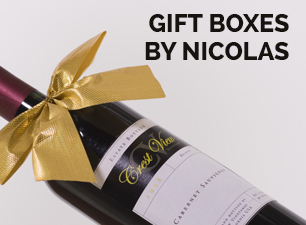 On the palate, this wine is full-bodied with a nice envelope and ripe and tasty tannins. 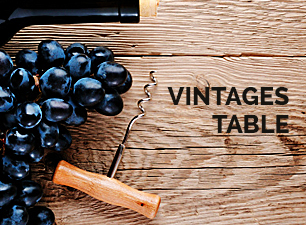 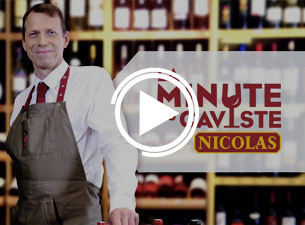 The best vintages of this great wine can be stored for up to 50 years! 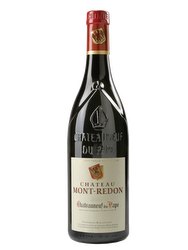 From the Knights of the Hundred Years War to the philosophers of « Les Lumières », this old manor has hosted men with very special characters. 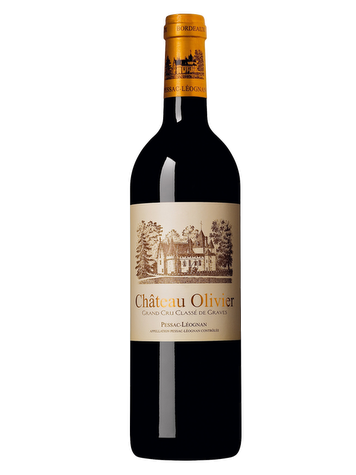 Vestiges of history, the wines of Château Olivier are classified grands crus since 1953.